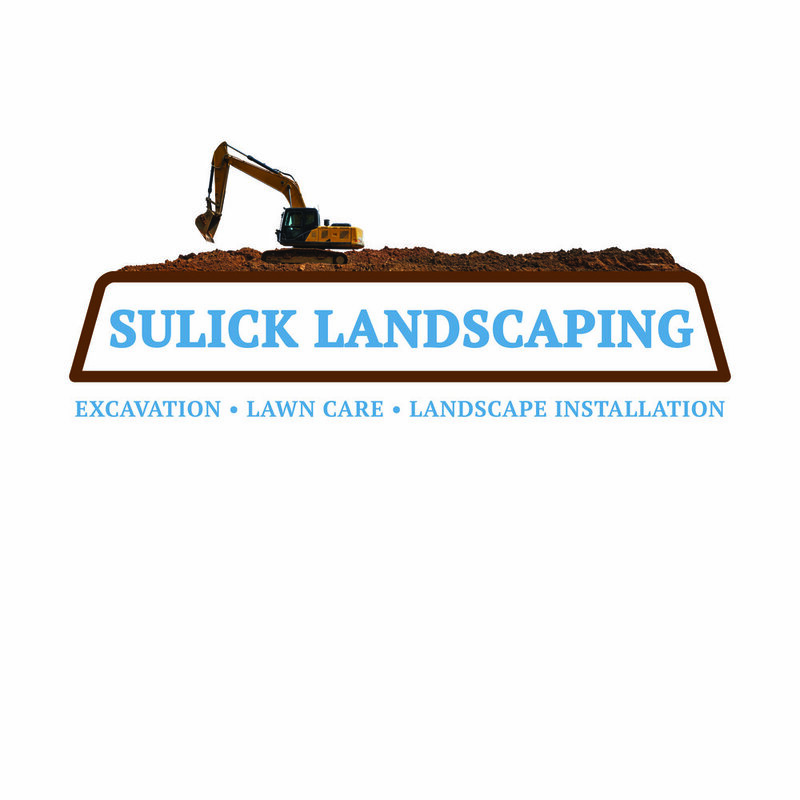 Sulick Land Services is a new area business and Beck X Co was happy to help the company launch a website and set out with new marketing materials. The logo took on several iterations before landing on the final design. 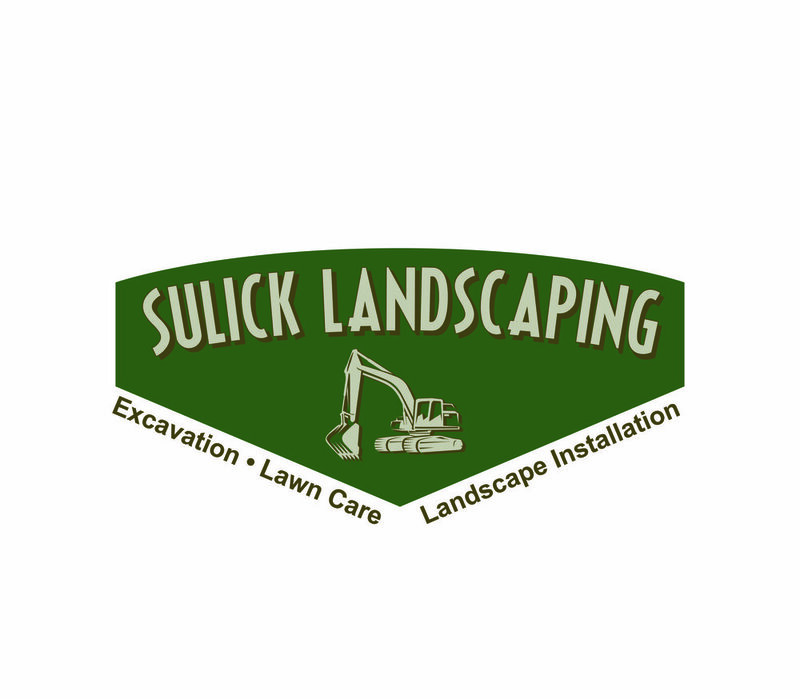 Beck X Co provided additional print services by submitting quotes for business cards, rack cards, yard signs, etc. for approval, submitting artwork directly to the printers and forwarding pick-up notifications. 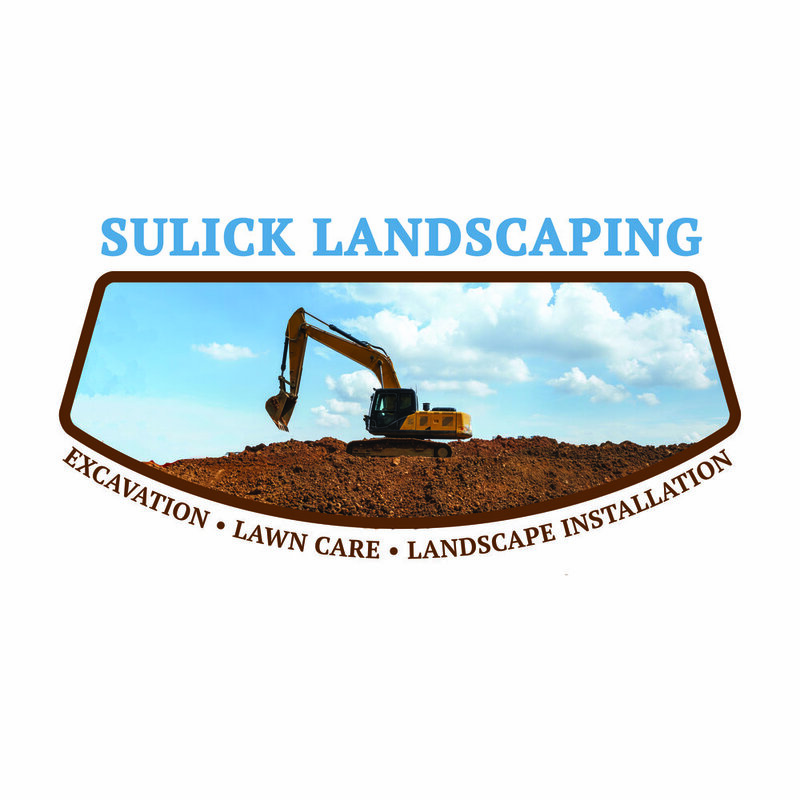 Check out all of the services Derek Sulick has to offer and give him a call!